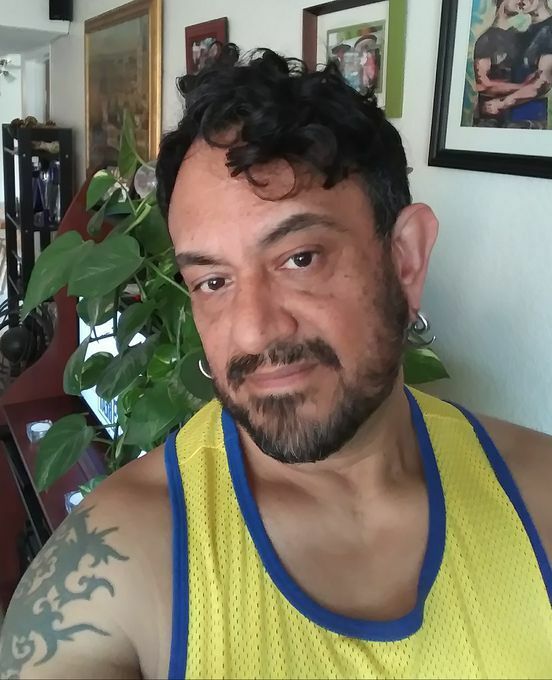 18 years if experience and serving the gay community after completing Massage training at National massage institute in berkeley CA Specialising in Sweddish and Deep tissue massage. Using massage oil for a smooth and relaxing glide on the body. Adding streching and firm pressure on your bodyto work all your muscles from head to toes. Pressure can be light to firm it is adjusted to clients preferred level..
M: noon - 9 p.m.
W: noon - 9 p.m.
F: noon - 9 p.m.
Sa: noon - 9 p.m. Gathered by Miguel from admiring massage clients to share with you. Easy to find, quiet and calm. Miguel gets me to relax during the massage and I his bodywork. He makes me feel great. His massage technique is intuitive and varies in degree of pressure. I left feeling very relaxed. The setting was relaxing, soothing with good choice of music. You will not be disappointed. The massage calmed me completely and made me feel happier. Miguel is a very professional and dedicated masseur. I will definitely be returning soon. Miguel was punctual and professional. The environment was very soothing . 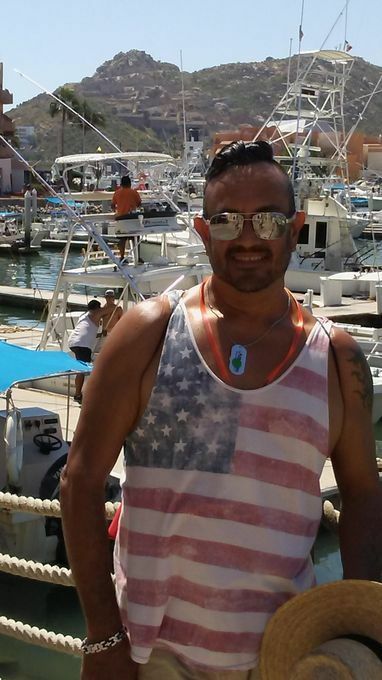 Miguel was very knowledgeable and very personable. 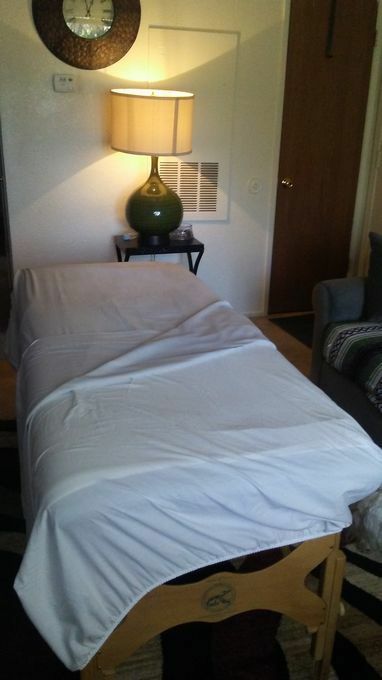 His massage/bodywork was perfect with the right Amount of pressure at the right spots. I will definitely be utilizing his services again & again in the near future. I highly recommend him!!!! !